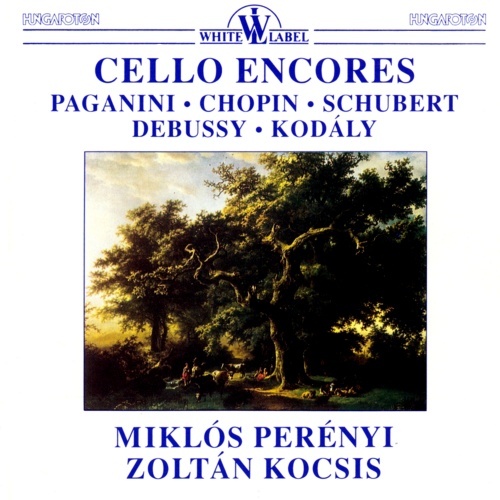 Miklós Perényi is recognised as one of the great cellists of his generation, with a distinctive, subtly nuanced sound matched by extraordinary musicality. 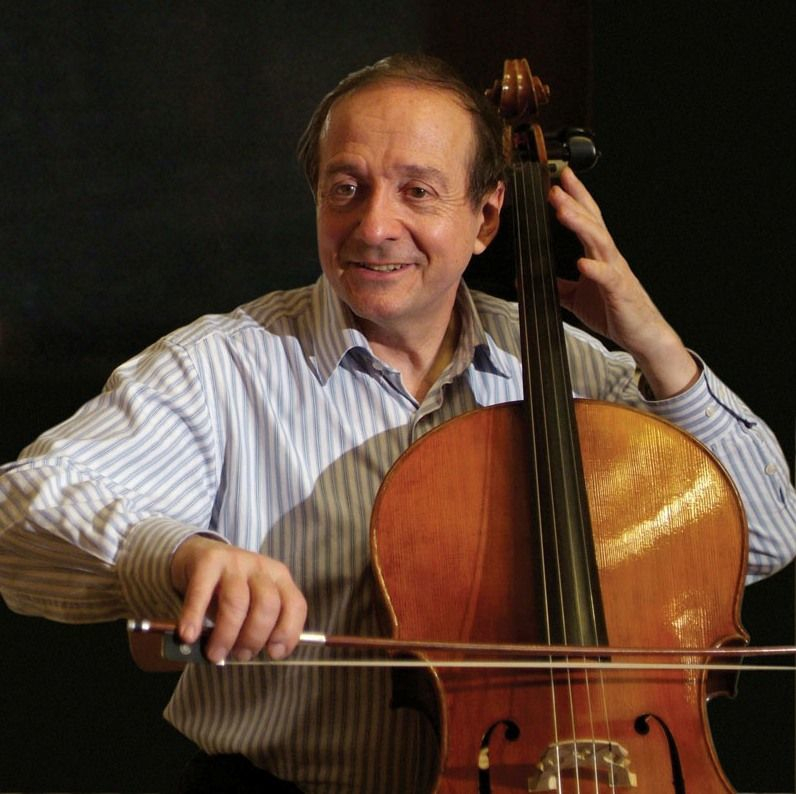 Born in Hungary, he began cello lessons at the age of five with Miklós Zsámboki, a student of David Popper. At the age of nine, he gave his first concert in Budapest and went on to study between 1960 and 1964 with Enrico Mainardi in Rome and, in Budapest, with Ede Banda. In 1963 he became a prizewinner at the International Pablo Casals Cello Competition in Budapest. Casals invited him to his master classes in Puerto Rico in 1965 and 1966, and he went on to become a frequent visitor to the Marlboro Festival. 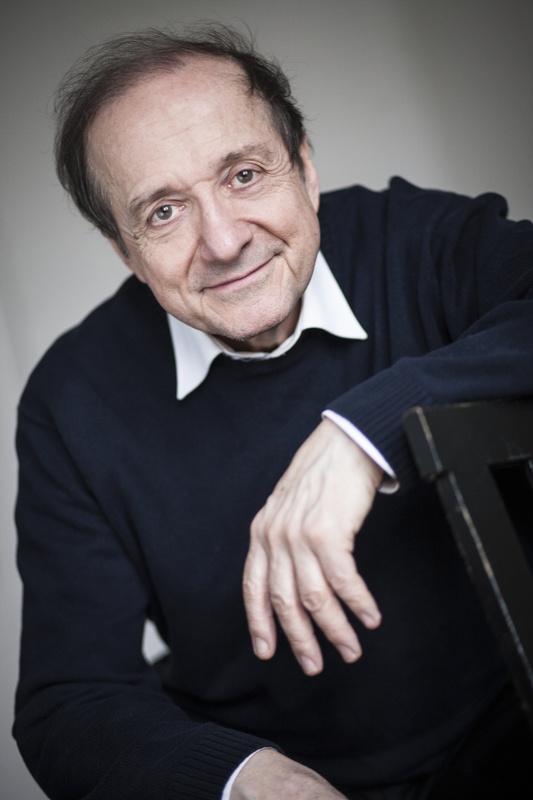 In 1974, Miklós Perényi joined the faculty at the Franz Liszt Academy in Budapest, where he helds a professorship. He was honoured with the Kossuth-Prize in 1980, with the Bartók- Pásztory-Prize in 1987 and with the Hungarian “Artist of the Nation Award” in 2014. Perényi has appeared in the world’s major musical centres, performing with the best orchetras around Europe, Asia and North and South America – among them a tour with the Berlin Philharmonic under Sir Simon Rattle in 2013. 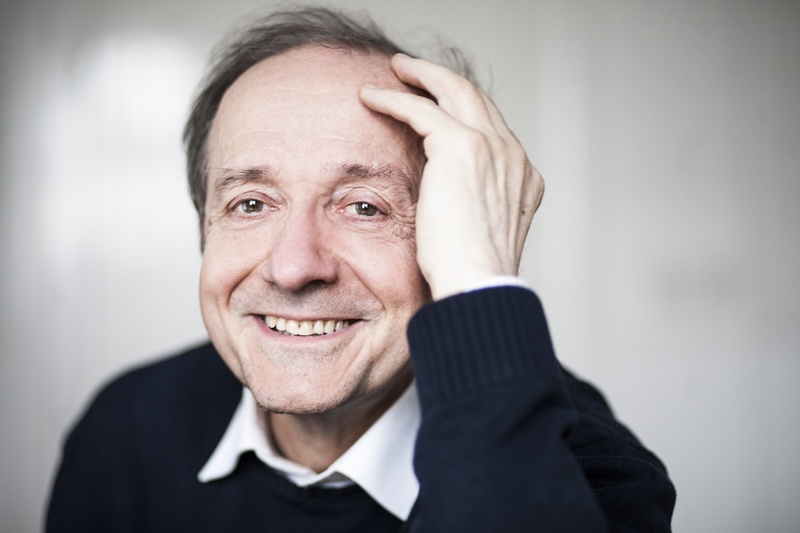 His festival engagements have included Edinburgh, Lucerne, Prague, Salzburg, Vienna, Hohenems, Warsaw, Berlin, Kronberg, and the Pablo Casals Festival in Prades in France. Highlights of the 2018/2019 season include performances as a soloist with the Seoul Philharmonic Orchestra in South Korea, at the MAV Symphony Orchestra in Budapest with Doráti Antal's Newly Discovered Cello Concerto, and as chamber music partner to Dénes Várjon at Wigmore Hall London. His repertoire ranges from the 17th century to the present. One of his closest chamber music partners is the pianist András Schiff. Beyond performing and teaching, he also devotes his energies to composition of works for solo cello and for instrumental ensembles of various sizes. 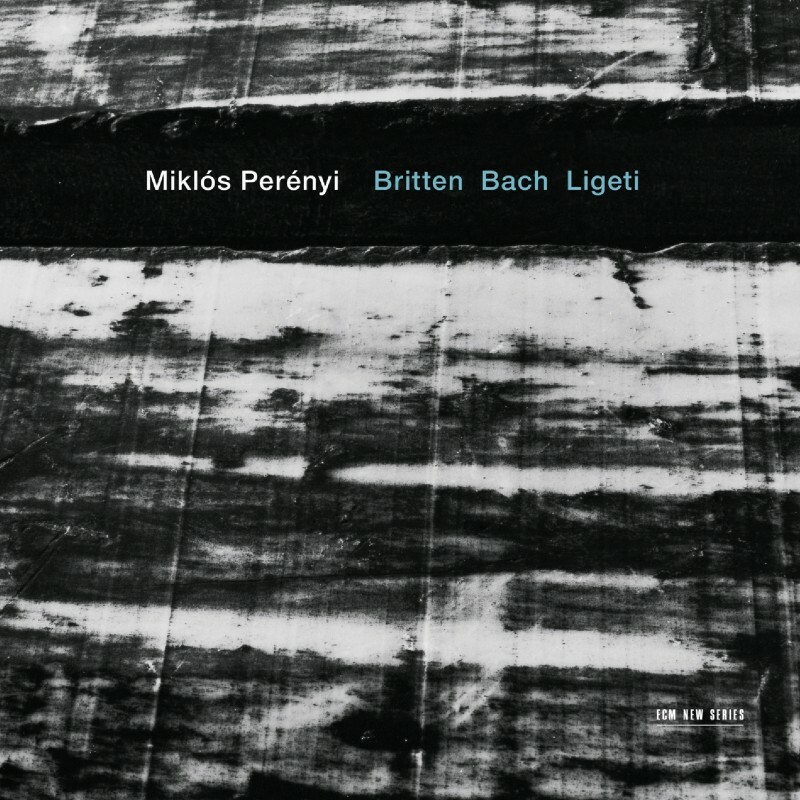 Miklós Perényi’s numerous recordings include releases for Hungaroton, EMI-Quint, Sony Classical, Decca, col legno, Teldec, Erato and Wigmore Hall’s own label. 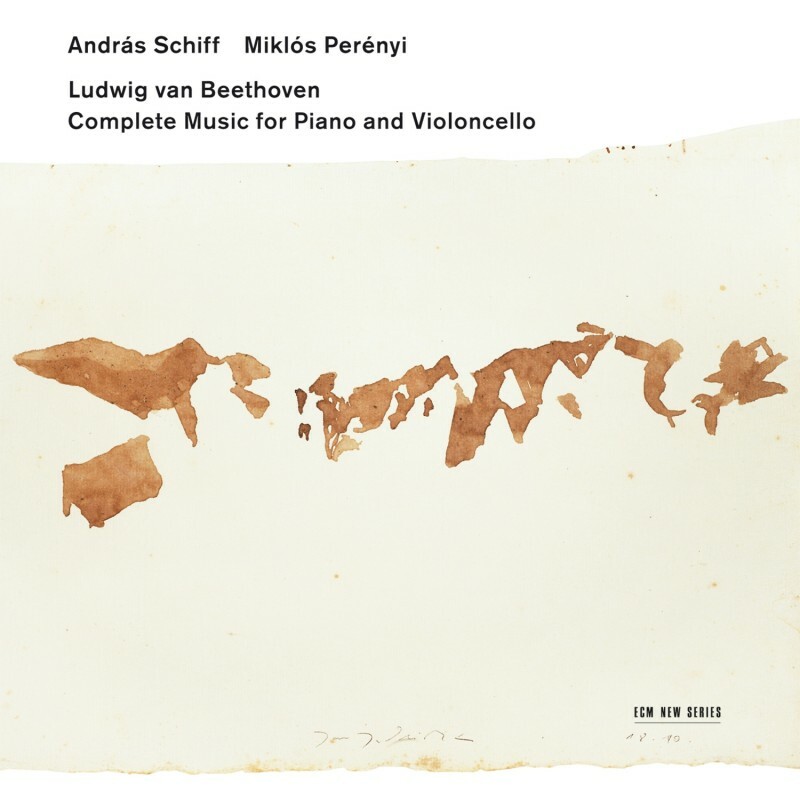 Perényi’s ECM release of Beethoven’s complete works for cello and piano, with András Schiff, won the Cannes Classical Award 2005; his latest solo recording with ECM, of works by Britten, Bach and Ligeti, was released in early 2012 to critical acclaim. 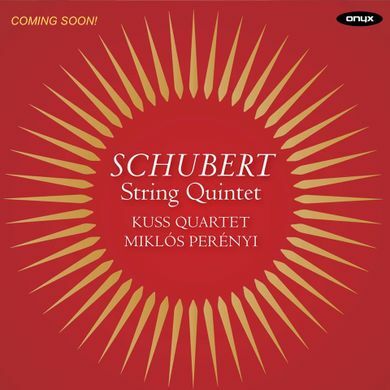 Miklós Perényi’s latest chamber music CD, featuring the Schubert Quintet with the Kuss Quartet, has been released in October 2013 under the Onyx Classics label. 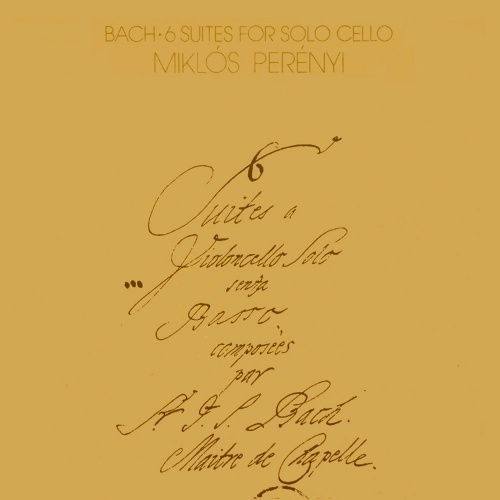 Exactly forty years after his first complete recording of the Six Bach Suites, Miklós Perényi will now re-record them. 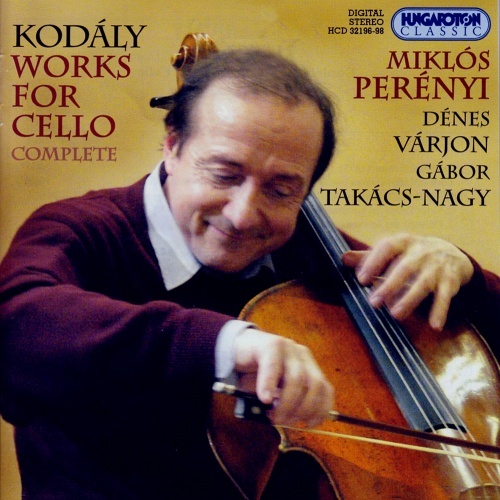 A restropect at a great cellist career!